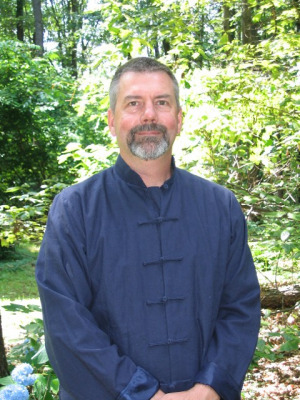 Rob Haroth, MMQ, HHP is a board-certified, Holistic Health Practitioner (HHP), a certified Master of Medical Qigong (MMQ), and a Usui Reiki Master Teacher (RMT). Rob is also a certified Qigong instructor with the National Qigong Association (NQA) and the Supreme Science Qigong Center. Did you know that most people do not know they have an innate ability to heal themselves? In today’s stressful environment, we simply forget that we are capable of balancing our lives and healing ourselves without the use of pharmaceuticals or other external means. I help those that have forgotten this universal gift to rediscover it and to understand how it works in their own bodies and lives. 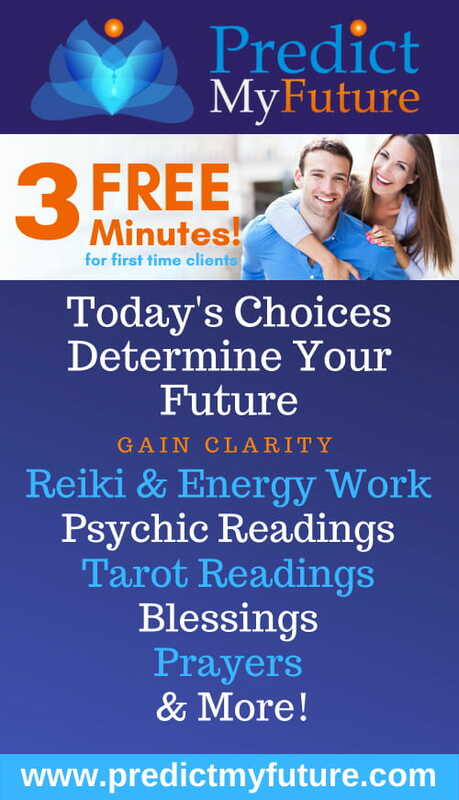 I help clients remove the blockages in their mind and body so that they can create the life they were meant to live, free of stress. In short, I become a catalyst for change. My clients learn a variety of Qigong forms and skills so they can make the necessary changes in their lives to live life more fully. Do you want to change your life to make it healthier and more fulfilling?